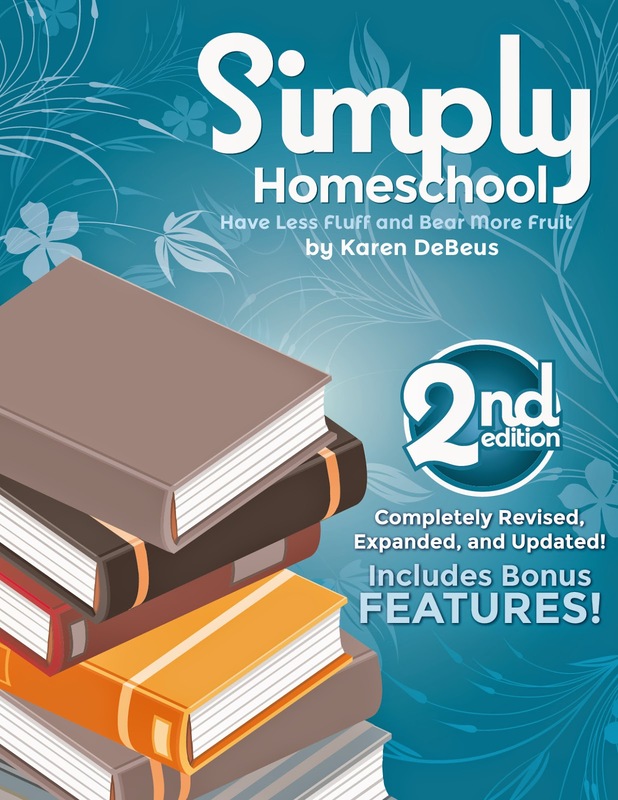 Simply Homeschool 2nd Edition- Coming This Week! I want to tell you to stop. Stop making about it about the world. This world and all it has passes away, but He is eternal. 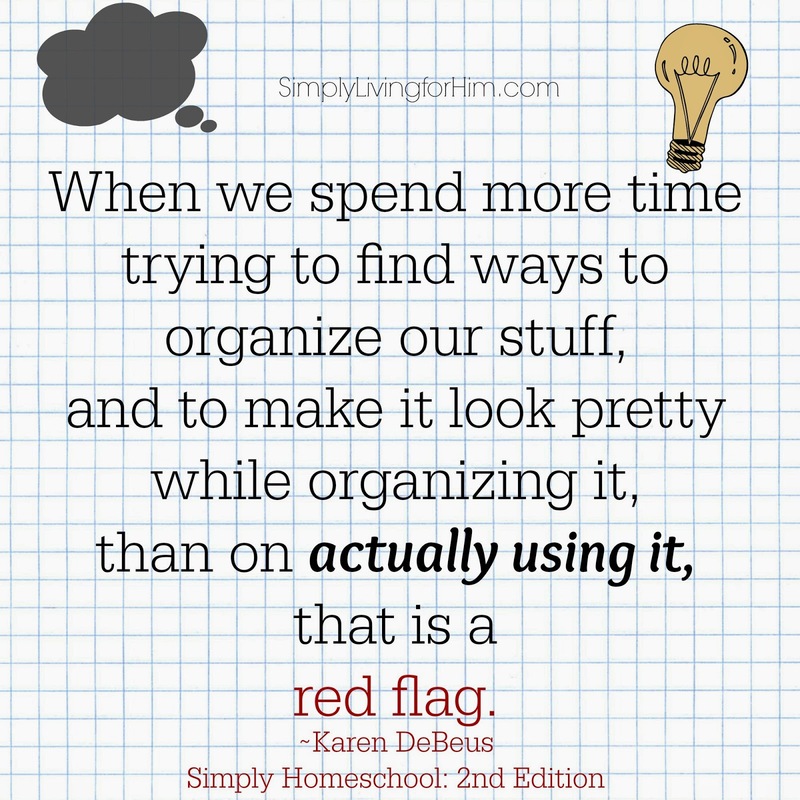 I always tell my kids to do all tasks well. Whatever lies before them, no matter how big or small, do it well. 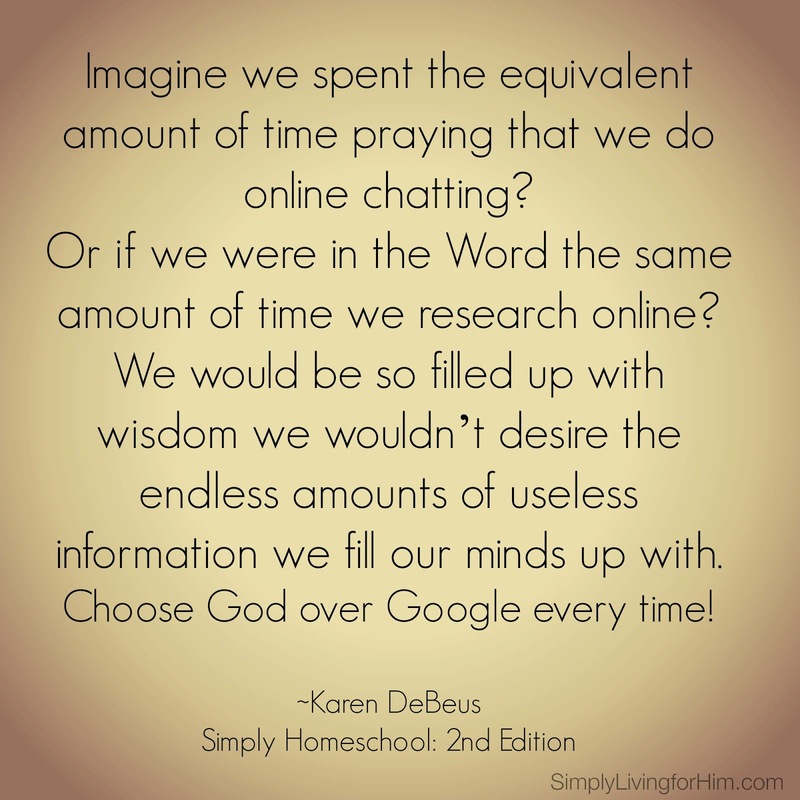 So, we as homeschool moms…are we doing it well? Are you stretched so thin we are giving a little in a lot of places? Or are we focused on what really matters? 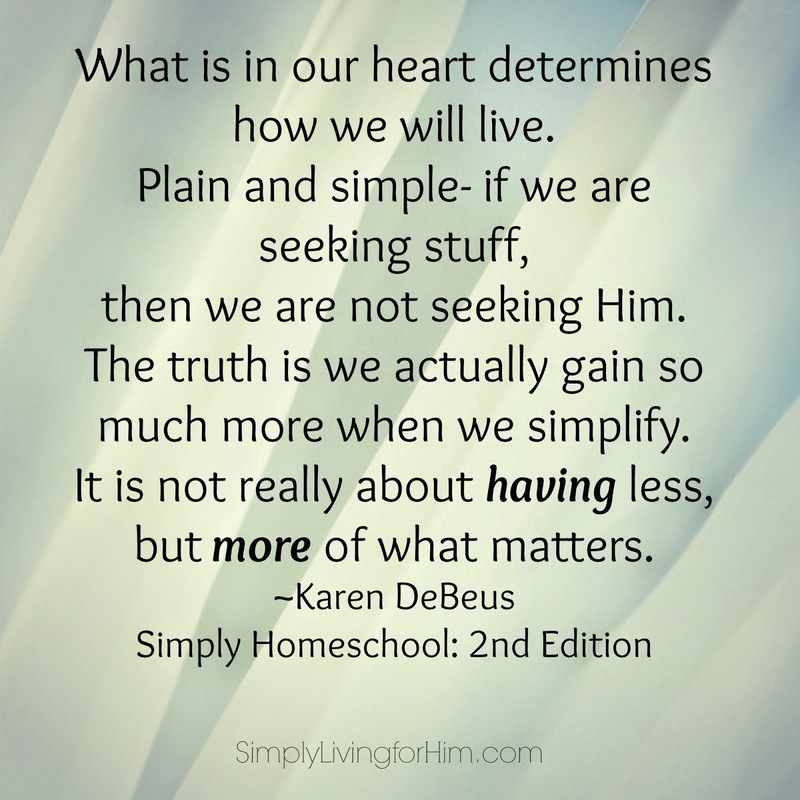 This book includes the original nuggets of wisdom from the original Simply Homeschool, but with SO much more! Ultimately this book will point you to the One who called you to this journey, and away from the distractions of this world. 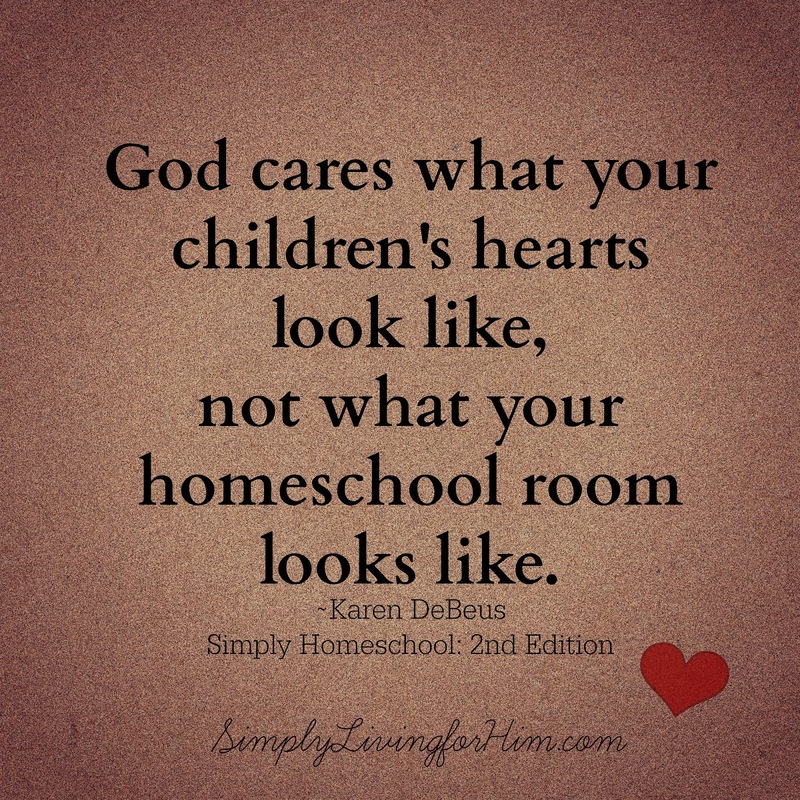 Homeschooling is about so much more than academics, and so much more about discipleship and your family’s walk with God. 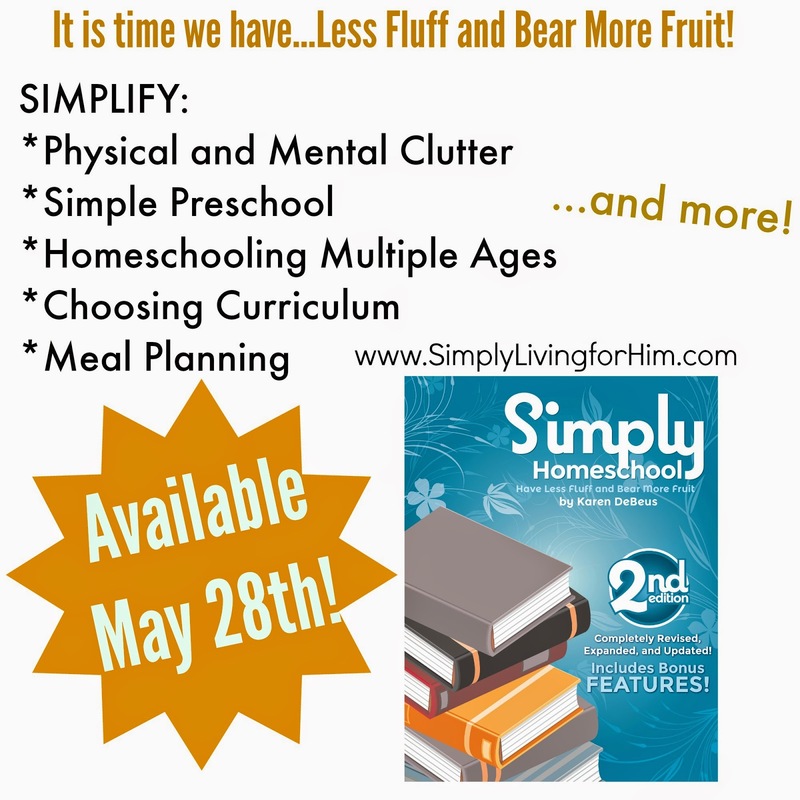 Are you ready to have less fluff and bear more fruit in your homeschool?